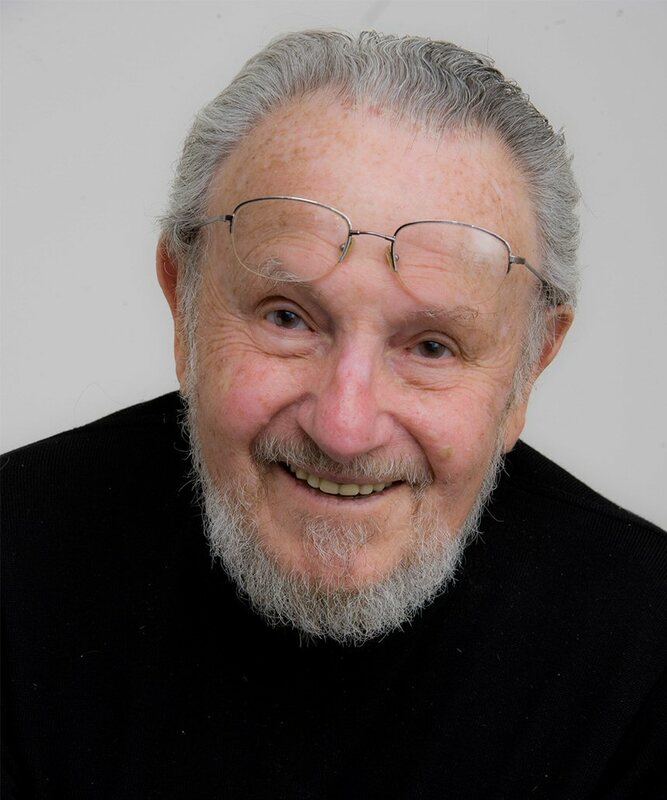 OSWEGO — Photographer Irving Schild, a wartime resident of the Fort Ontario Emergency Refugee Shelter, will speak as part of SUNY Oswego’s Jewish American Heritage appreciation evening starting at 5 p.m. in the Marano Campus Center food and activity court on April 24 — the day widely observed as Yom HaShoah, or Holocaust Remembrance Day. Born in Belgium, Schild left Europe with his family in 1944 when he was 13. For eighteen months, they lived at the fort as part of the group of 981 mostly Jewish refugees admitted to the United States by President Franklin D. Roosevelt and temporarily interned at the facility, also known as Safe Haven. Remaining in America after the end of World War II, Schild served in the U.S. Marine Corps and trained as a combat photographer. He built a successful career as a commercial photographer, producing work for major publications such as Glamour, Esquire, Life, and — for more than 50 years — Mad Magazine. He also taught at the Fashion Institute of Technology in New York City, serving as chair of the photography department. Free and open to the public, the evening will include music by the Syracuse-based klezmer band, The Wandering Klezmorim, and a sampling of traditional Jewish foods. Based in Syracuse, The Wandering Klezmorim is a versatile group that plays in the klezmer traditions from Eastern Europe, the Lower East Side and the Middle East. Ken Frieden, professor of Judaic studies at Syracuse University, founded the group in Atlanta. Since then, it has performed concerts and celebrations in Europe, Israel and the Northeast U.S. In 2017, Holocaust Remembrance Day begins at sunset April 23 and ends the evening of April 24, commemorating the 6 million victims of the Holocaust carried out by the Nazis during World War II. The day occurs on 27 Nisan on the Jewish calendar. Jewish American Heritage Month appreciation evening is one of the “I am Oz” programs scheduled throughout the academic year, celebrating campus diversity and community.